BELLEFONTE, Pa. (AP) - (WPVI) -- A judge has ruled against a Penn State University fraternity seeking to retrieve video recording equipment that was seized in the death investigation of a pledge. Prosecutors say some of the fraternity's equipment has been sent to the FBI in order to recover more images. 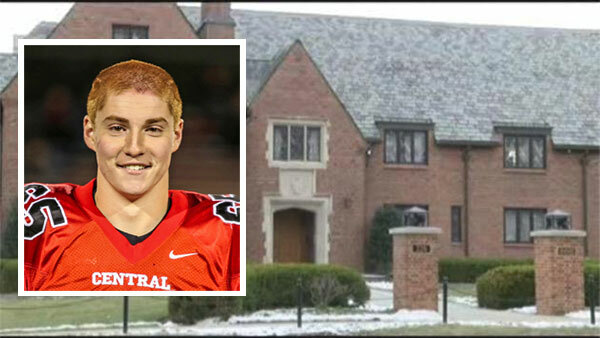 Fourteen members of the fraternity are currently face misdemeanor charges in the case.